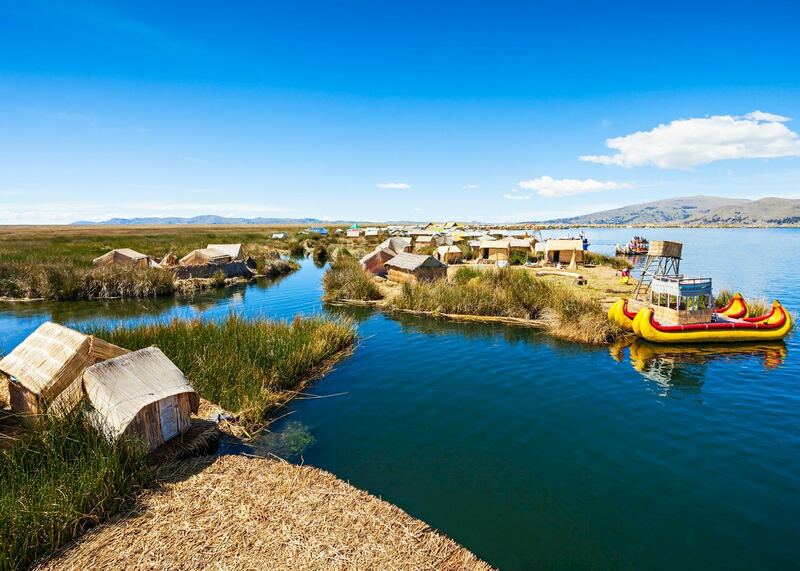 On the windswept altiplano a short distance from La Paz, Lake Titicaca stretches out in a vast shimmer of fathomless blue. 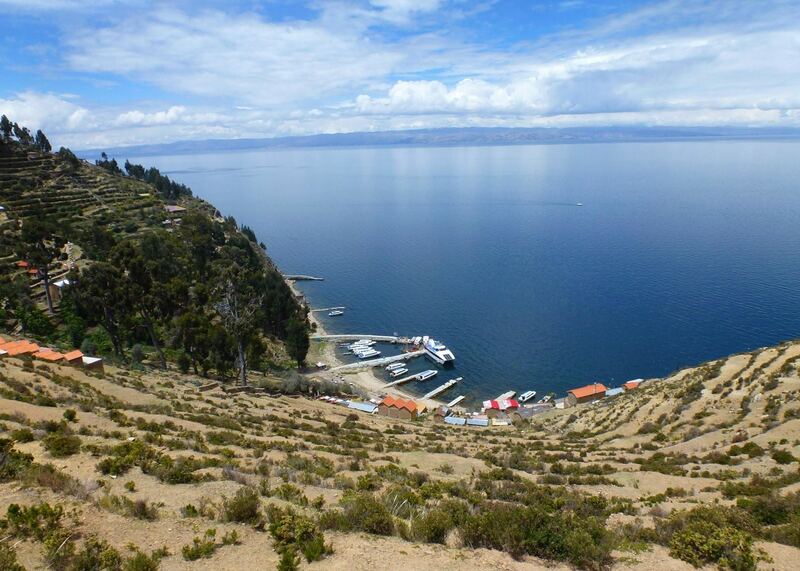 The lake is sacred to Quechua and Aymara people and it is rumored that if someone drowns in the lake, they become an offering to the earth goddess Pachamama. 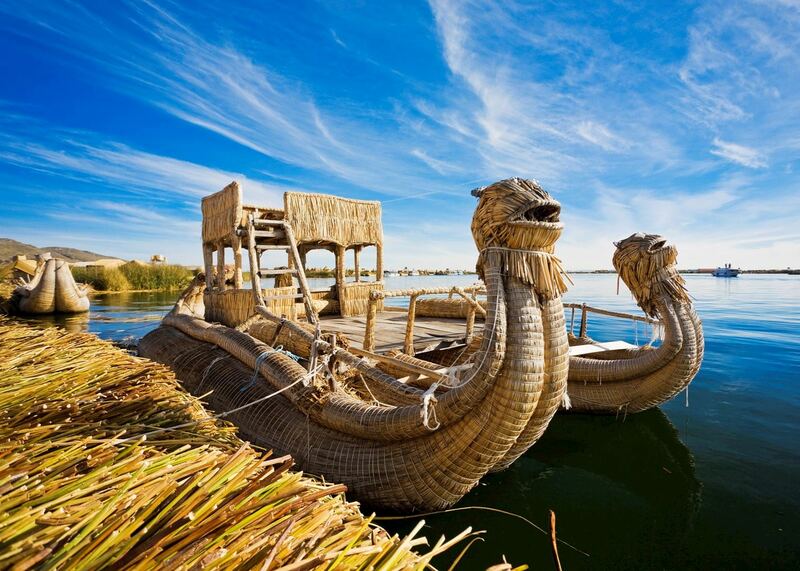 To avoid being an offering to the gods yourself, stay out of the icy waters and instead take a hydrofoil to explore the islands of the lake and the towns along its shore. Spend a relaxing day on the serene Sun Island, ambling along the paths past Inca fountains and grazing llama, visit the floating islands of the Uru-Iruitos community to learn about their sustainable tourism project, and explore the pilgrimage town of Copacabana where each Sunday, vehicles bedecked with flowers are blessed for the miles ahead outside the dazzling Moorish-style cathedral. of our Bolivia clients would recommend us to a friend. 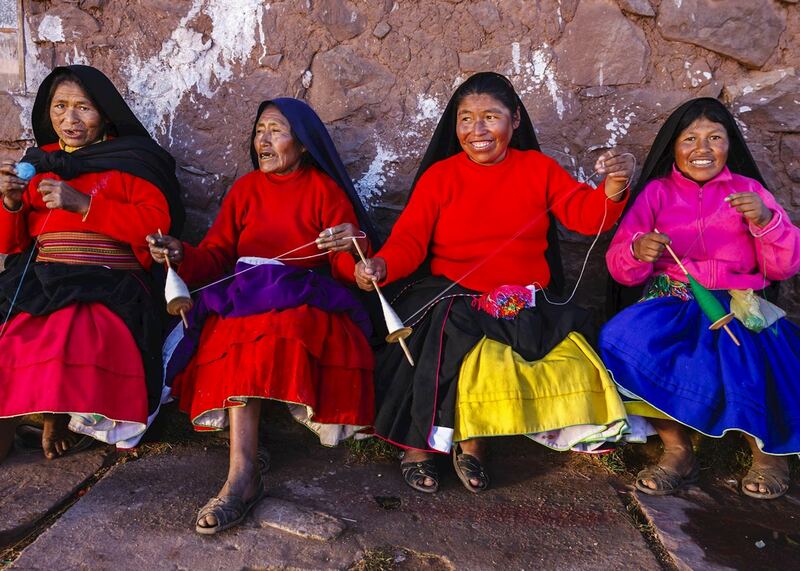 Our itineraries will give you suggestions for what is possible when you travel in Lake Titicaca, and they showcase routes we know work particularly well. 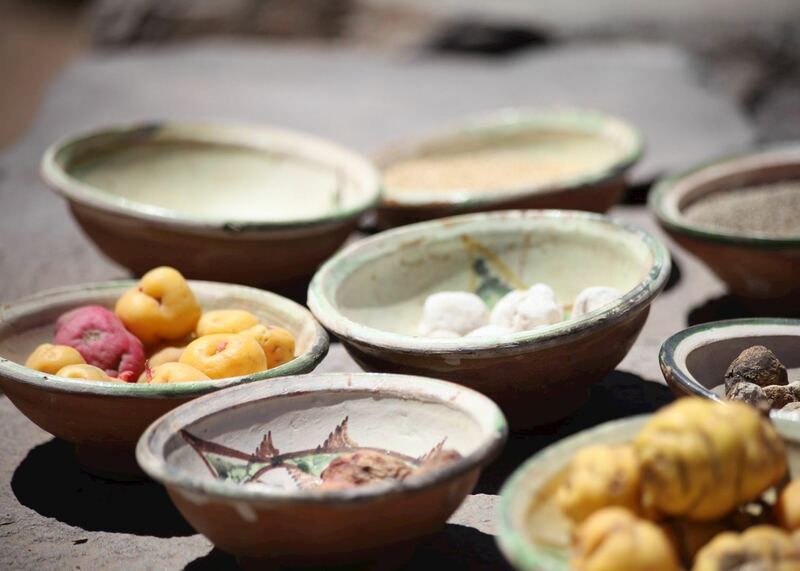 Treat them as inspiration, because your trip will be created uniquely by one of our specialists. 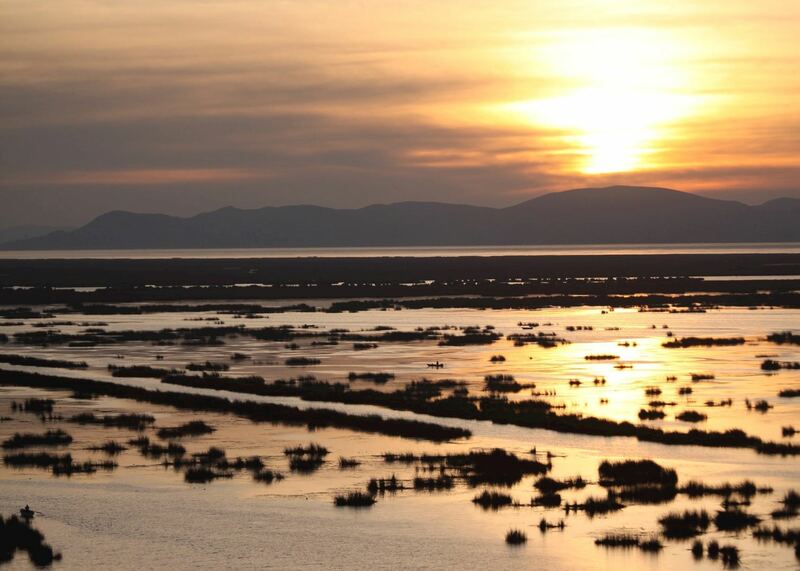 We’ve selected a range of accommodation options for when you visit Lake Titicaca. Our choices usually come recommended for their character, facilities and service or location. Our specialists always aim to suggest properties that match your preferences. 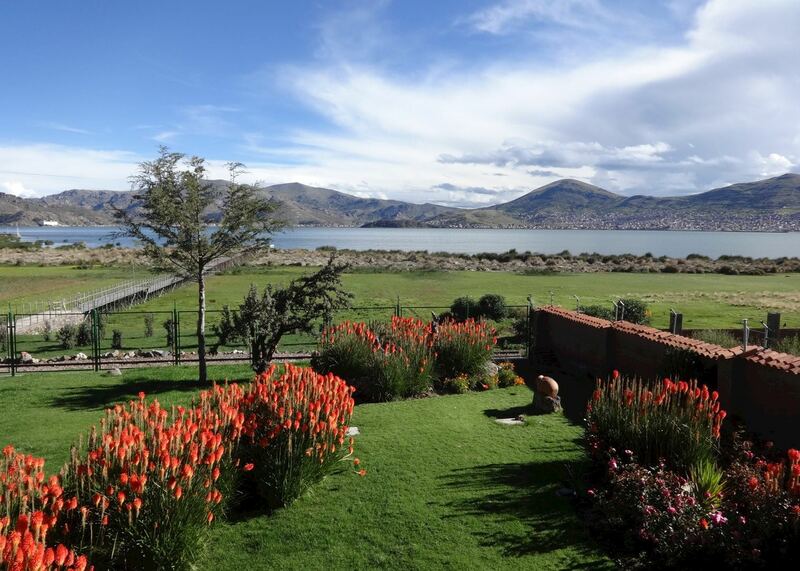 More than just a hotel, the Inca Utama Hotel & Spa is a cultural experience on the shores of Lake Titicaca. A rustic lodge on the sacred and serene Sun Island on Lake Titicaca.